I had a sheet of 4×5 film loaded into my view camera but no idea what to shoot. 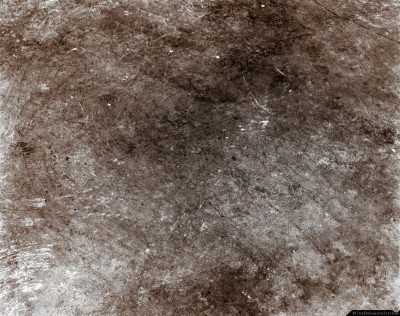 I jokingly aimed the camera down at the floor of my studio and took a photograph. I scanned the film and noticed how the mundane floor was transformed into some kind of abstract expressionist painting, like that of Jackson Pollock. It prints out rather large as well. 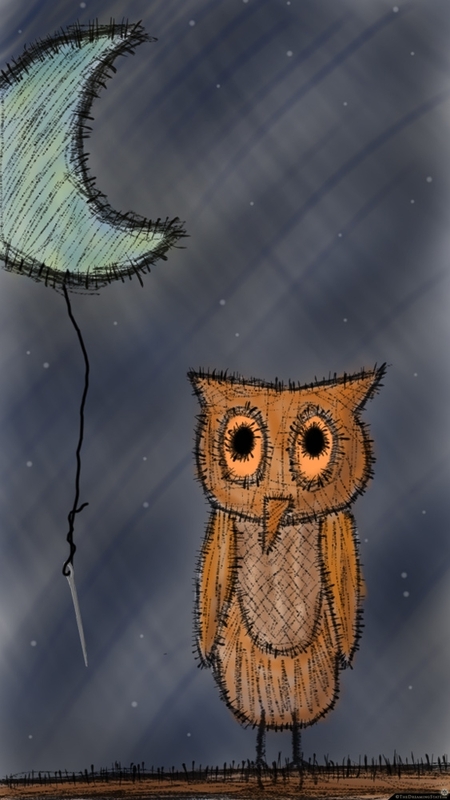 A digital sketch of an owl and moon with a needle and thread. This was actually based off of a large tapestry I sewed together of an owl and moon to cover my window so light doesn’t come in and wake me up. 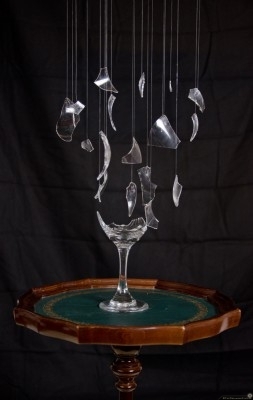 I accidentally dropped a wine glass and it broke. I decided to save the broken shards to do something with. 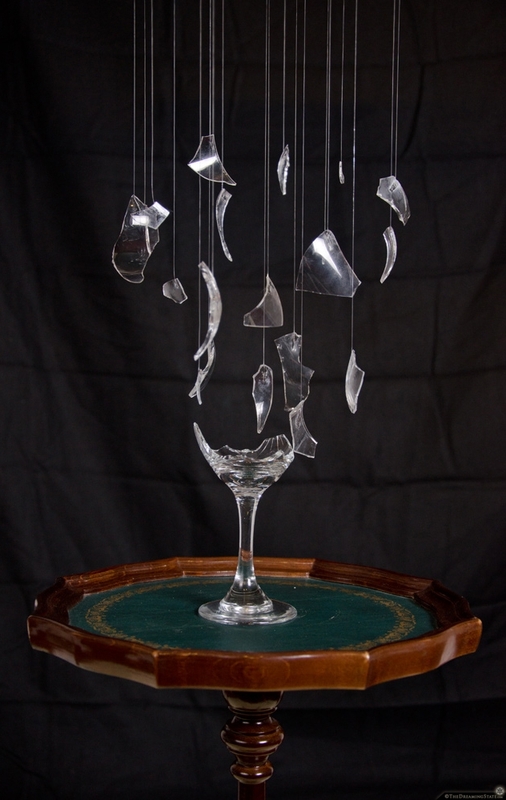 I then glued fishing line to each piece and suspended them above a table. Suspended in time.